Looking for something for that special someone in your life? It's the mother of all times of the year for presents shopping, but you might have nooo idea what to get your loved ones. Well fear not because Entertainment.ie have come up with a number of gifts for a wide range of ages and interests. 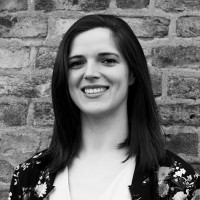 Irish designer Maxi produces artwork and jewellery featuring Dublin, and has a collection of prints of the capital too. There are some stunning designs and unique items for the person who loves art and Ireland's capital. 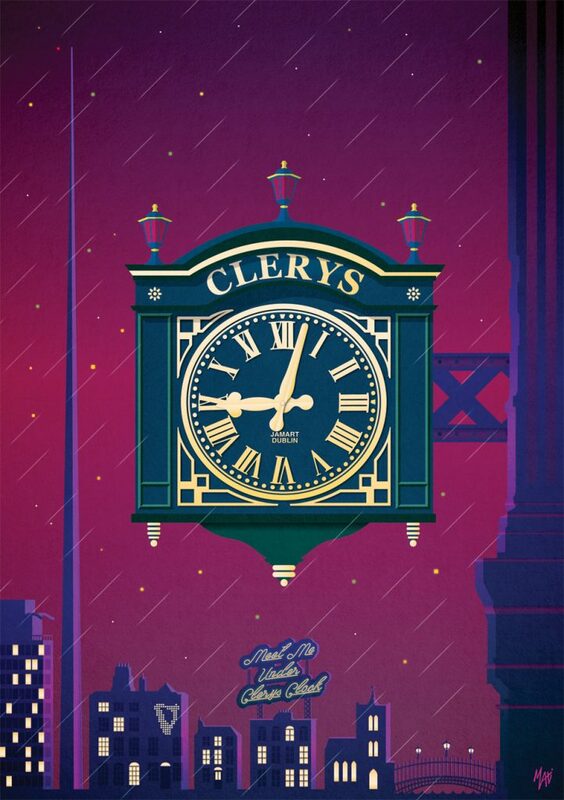 We're loving this "Meet Me Under Clerys' Clock" print. Printed on 300gsm Image Impact Uncoated Card and digitally signed, it comes in A4 (€18) and A3 (€25) size. 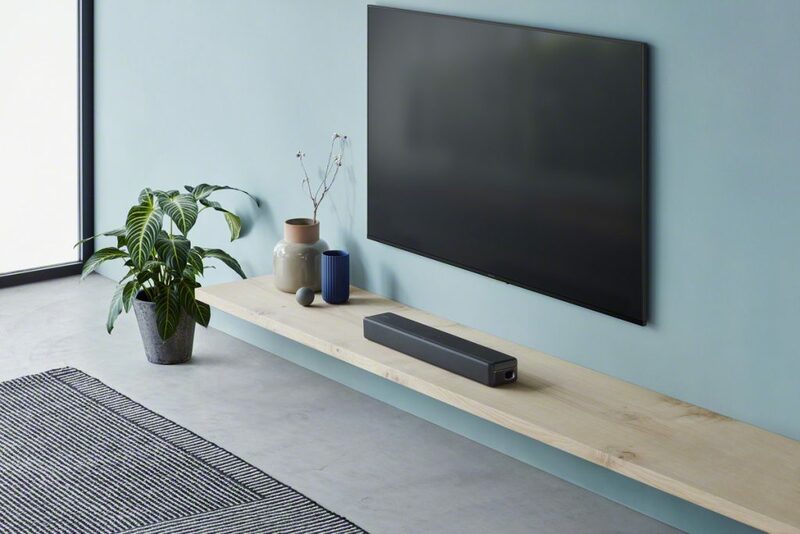 For those with smaller living spaces who don’t want to compromise on sound quality, the Sony 2.1ch Compact soundbar HT-SF200 is the ideal gift this Christmas. It's got deep bass and a wide surround sound field from a built-in subwoofer, audio is improved dramatically thanks to S-Force PRO Front Surround technology. There are USB and Bluetooth connections for music playback. It costs €239 and you can find out more, including where to buy it, here. Some people avoid gift cards like the plague because they think they're impersonal. But what can be more personal than the gift of music is what we say. The card is redeemable for full price standalone Premium subscription months. 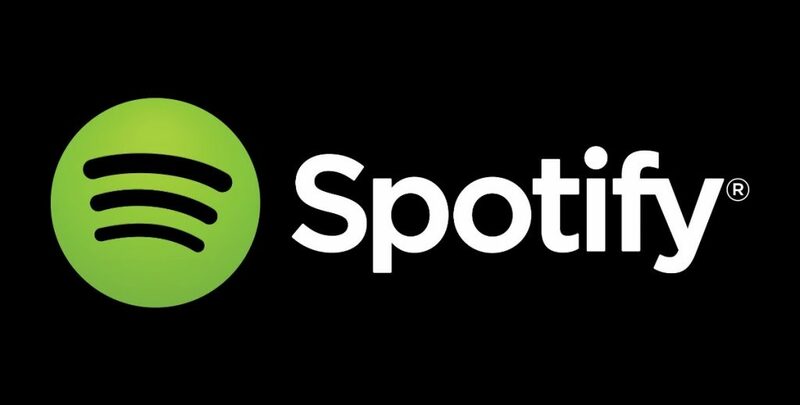 Even if they have a free Spotify account, they'll appreciate the superior ad-free experience a Spotify Premium subscription delivers. Ok, we know, we're going to the gift cards again but, as we said, it doesn't have to be impersonal. 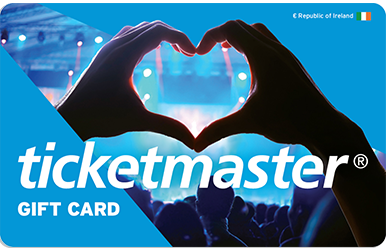 What's great about a Ticketmaster gift card is that it's a good alternative for buying tickets to a gig the person you're getting it for might not like or might not be able to attend on the night. It's appropriate for friends, family or as a business gift. It can be used for a music, sports, comedy or theatre event and more. Golden Discs offer a range of boxsets of great TV. Whether it's a show you're introducing them to, or one they've seen and love, everyone appreciates having something to binge on over Christmas. Pick from the complete boxsets of 'Downton Abbey' (€20), 'Father Ted' (€20) or 'The US Office' (€30), or new arrivals like 'Poldark series 3' or 'The Young Offenders season 1' (€14). There are also great offers instore like two boxsets for €22. We all know someone who has everything, or alternately, someone who has so much stress in their lives that they deserve one of these. This Foldaway Luxury Foot Spa has a space-saving, collapsible design so you don’t need to re-organise your house to make room for it. 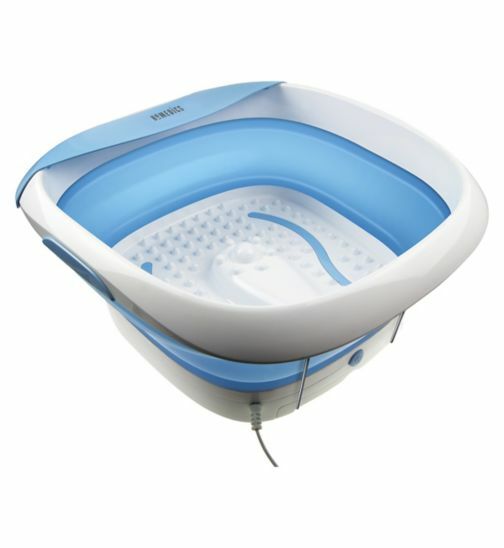 Its acu-nodes stimulate acupressure points and soothing vibration massage give its users the ultimate spa experience. If you're stuck for cash, and want to present a gift that looks like a lot of thought went into it (even though it totally didn't and was super last minute), go for a Penneys Care Package you can make up all your own. Run into everyone's favourite low-price store to grab some socks, candles, face masks, sweeties and a notebook. Pop it all in a gift bag and voila, you're done!